You’re just two feet from discovering Wales this spring. Whatever your age, while you are on your caravan holiday in North Wales, make the most of these fantastic organised walks. Throughout the month of May, The Big Welsh Walk is a celebration of walking in Wales organised by Ramblers Cymru. 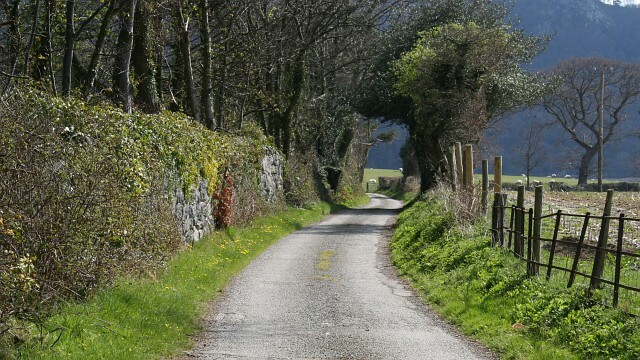 During this annual event, the people of Wales and those on holiday in Wales are encouraged to get walking and explore what this beautiful and diverse country has to offer! Get involved and have fun. The children can join in too, with organised activities such as Scramblers Bingo and Rainbow Ramble activity sheets. People can also take part in the Big Welsh Walk Challenge. This involves walking 80 miles during the month of May. Simply sign up for the Wales Pedometer Challenge website for free (www.walespedometerchallenge.org.uk) and pick the Big Welsh Walk Challenge. 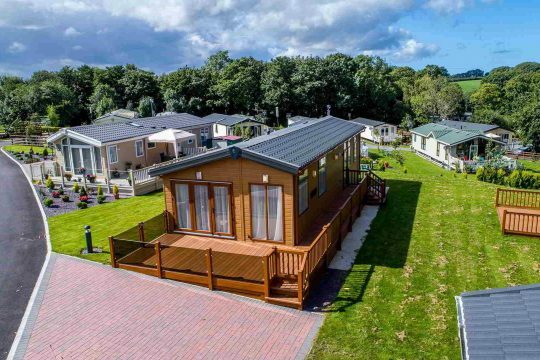 If you are thinking about taking up Walking as a new activity, there are many benefits to be had and there’s no better place to begin than on a caravan holiday in North Wales. Walking helps to prevent gaining weight – 2000 steps is the approximate equivalent to about 1 mile and if you wear a pedometer to count your steps you will have extra motivation to achieve even more. Walking also gives you a “feel good” factor and the incentive to change your lifestyle for the better. Walking reduces the risk of cancer, heart disease and stroke – studies have shown that you can reduce your risk of serious illness by walking, so get your blood moving. Walking reduces Diabetes risk – walking for 30 minutes a day cuts diabetes risk for overweight people and it also helps to maintain blood sugar levels. 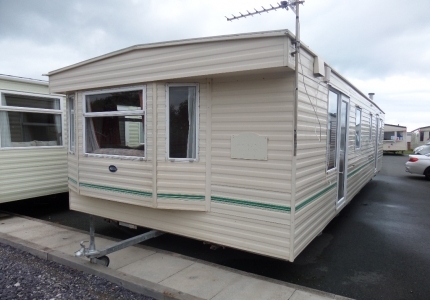 All you need is a pair of comfortable walking shoes, so open your caravan door, get out into the great outdoors and start walking on your Caravan Holiday in North Wales. !